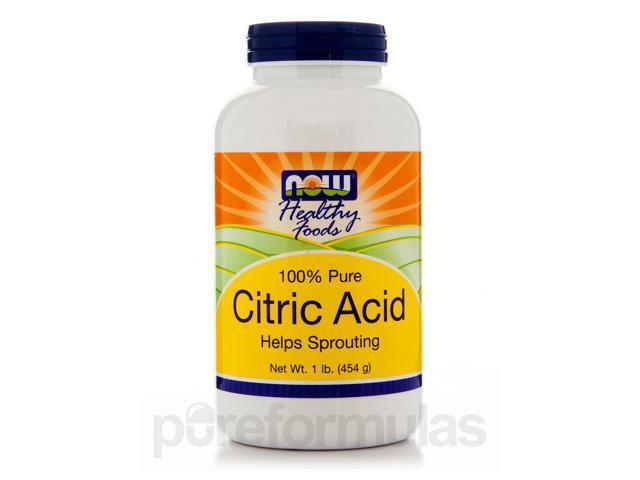 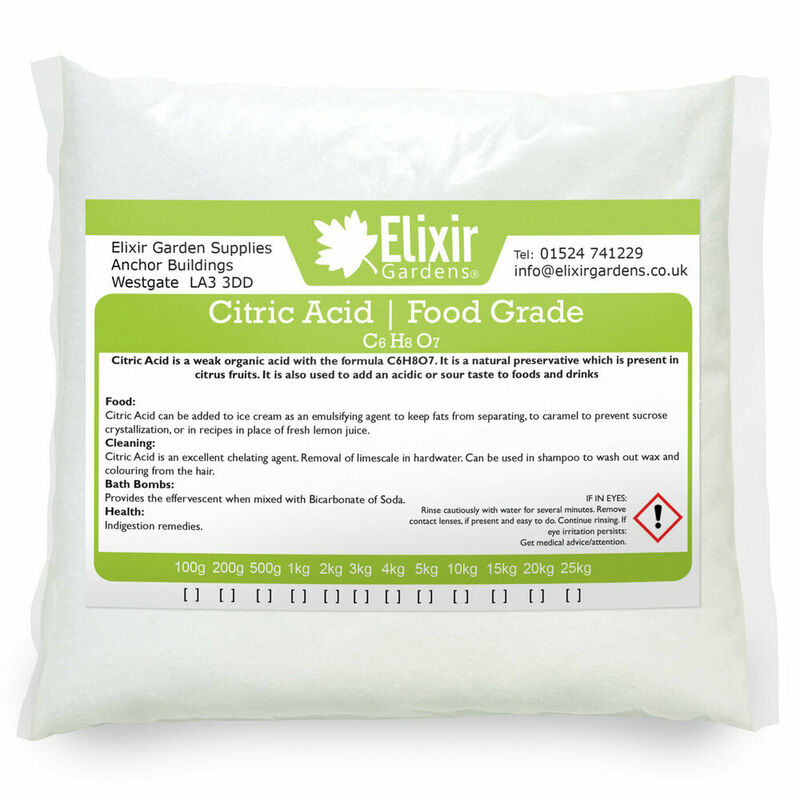 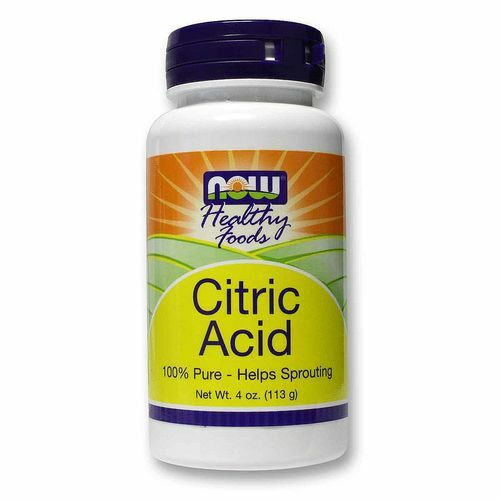 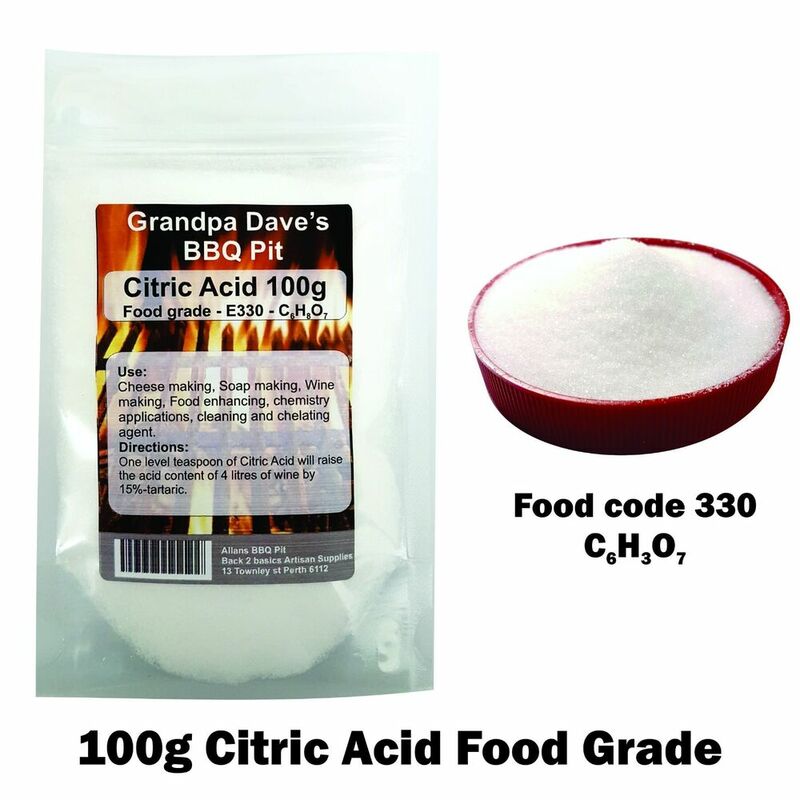 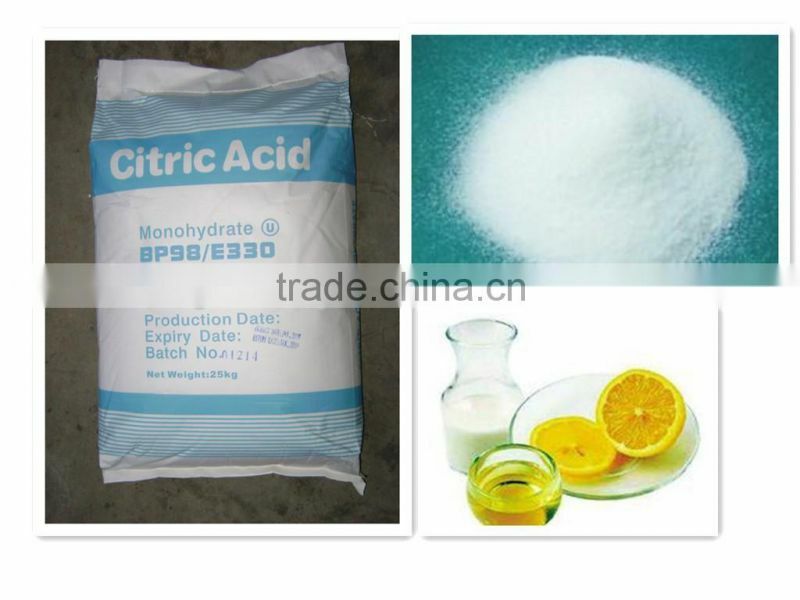 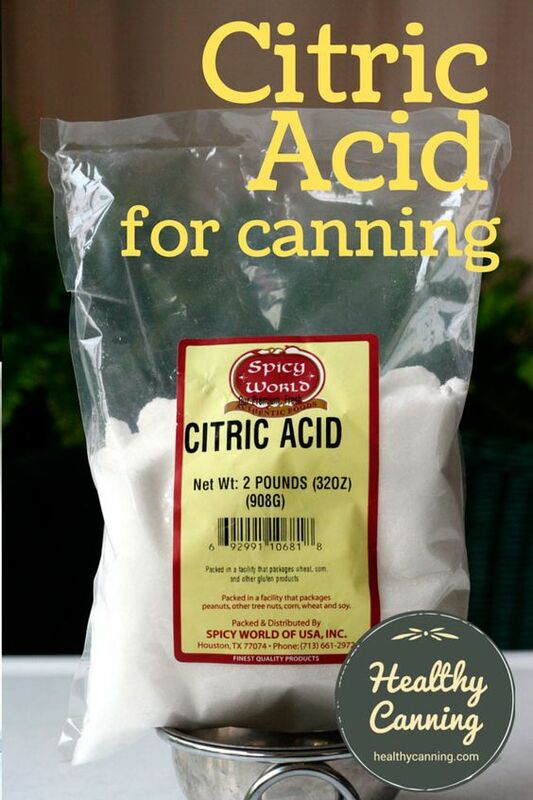 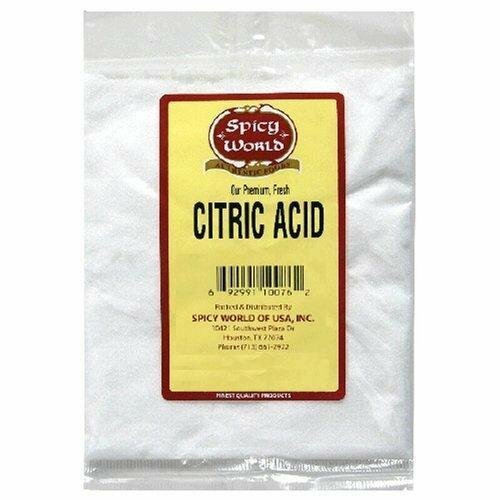 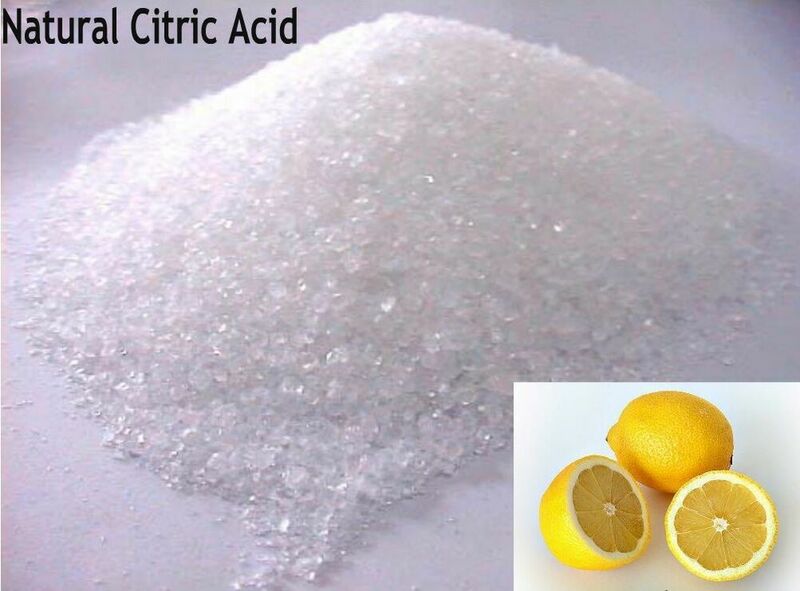 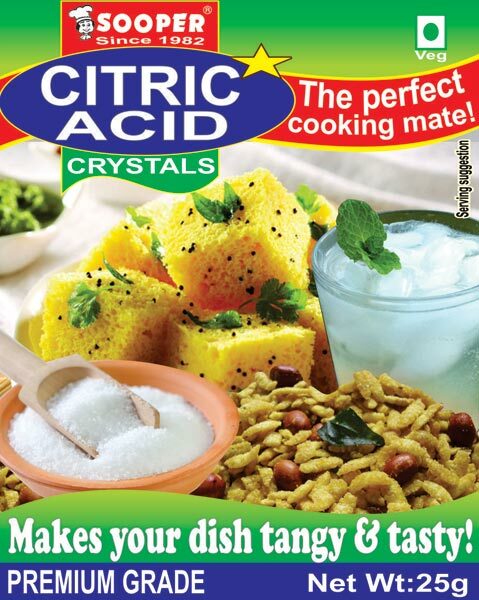 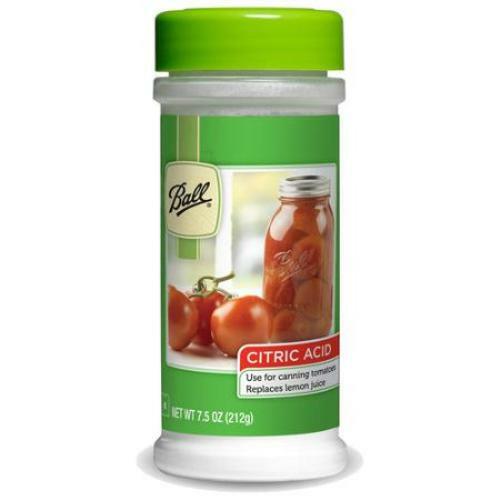 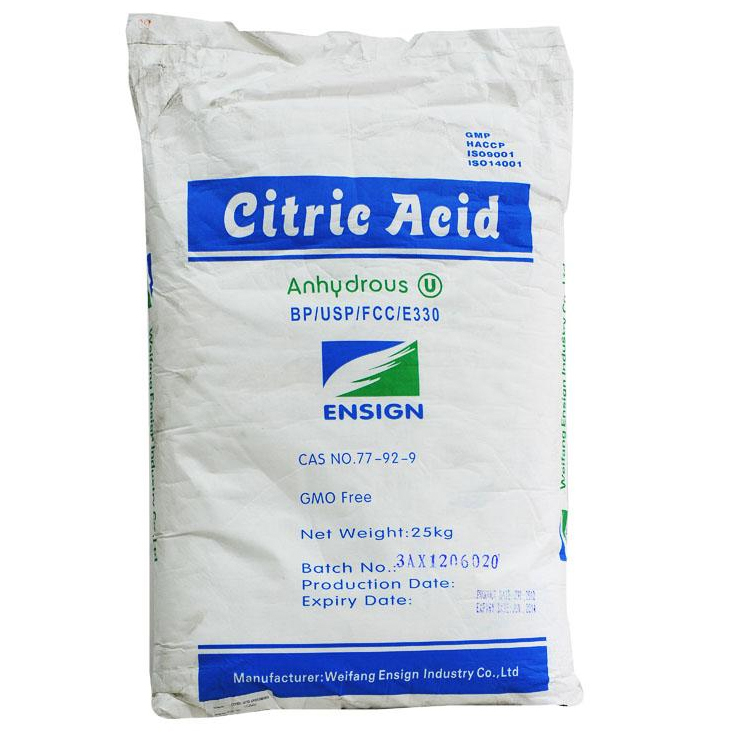 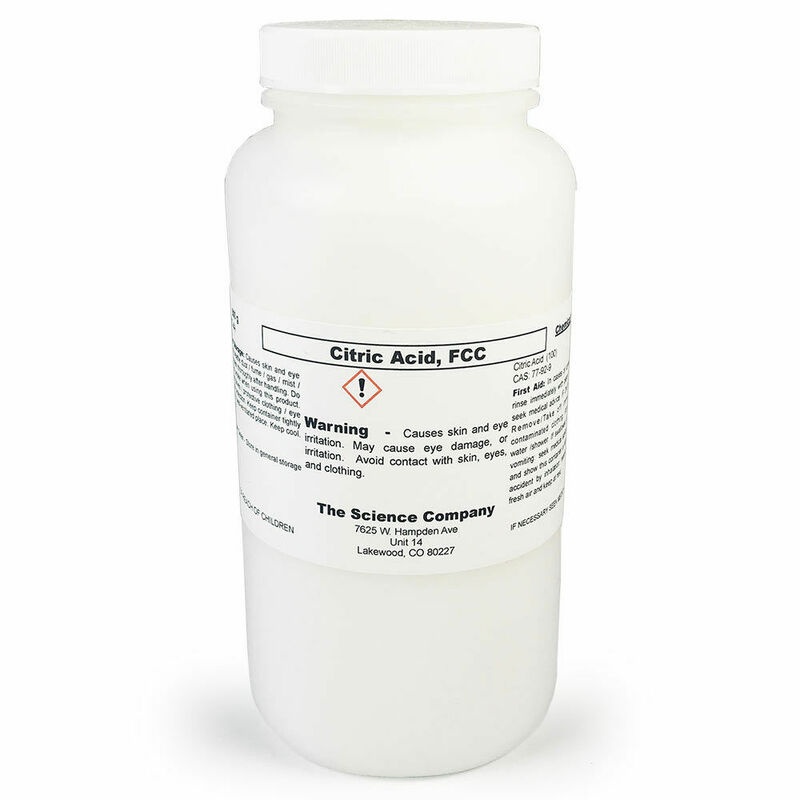 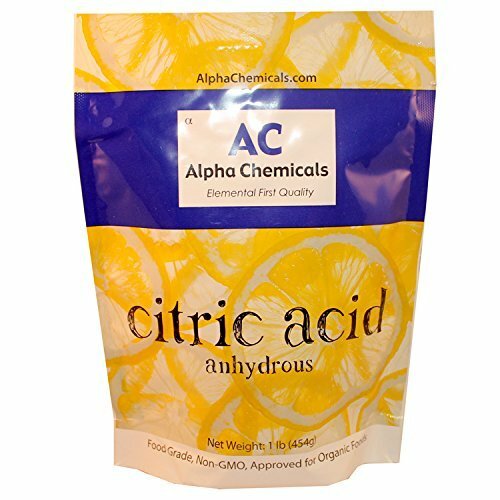 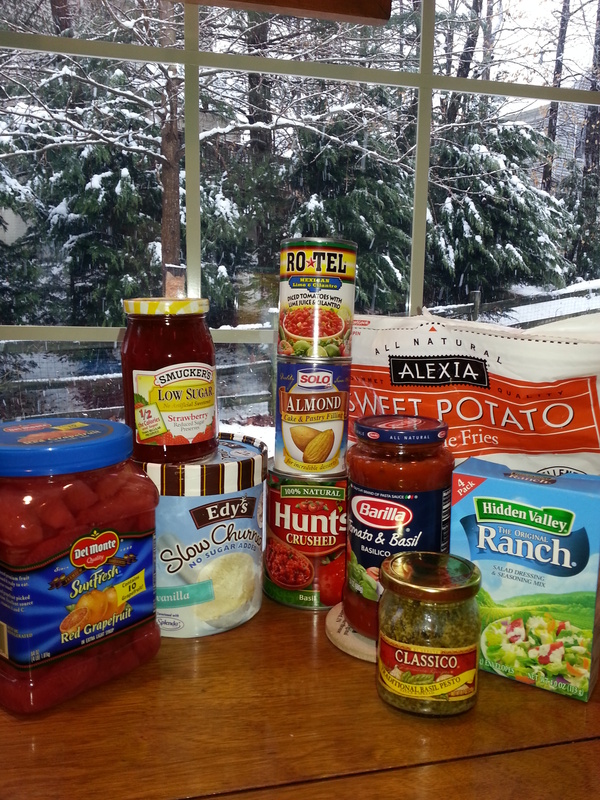 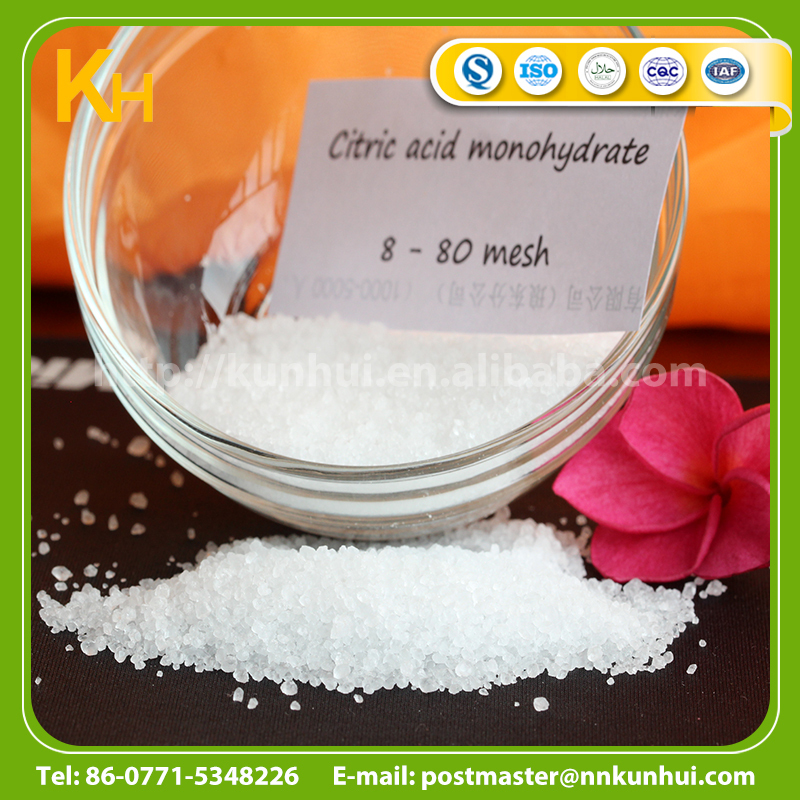 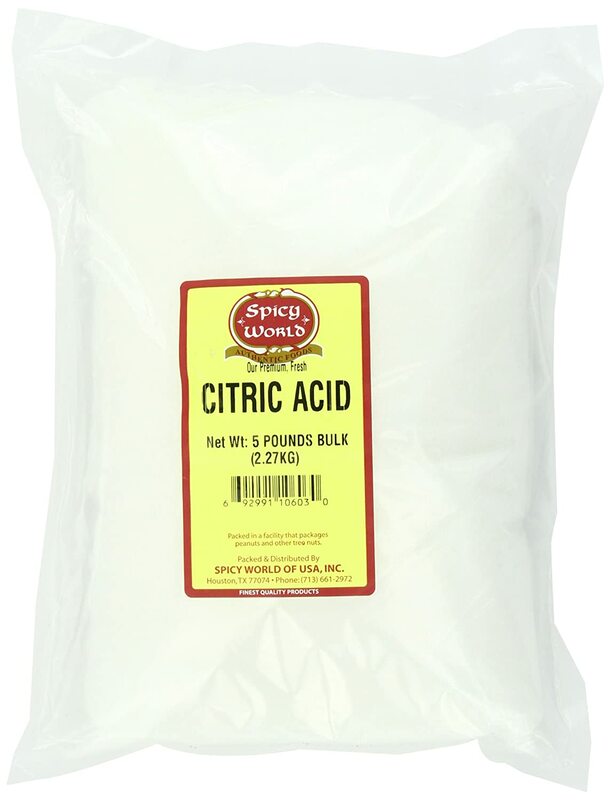 Citric acid exists in greater than trace amounts in a variety of fruits and vegetables, most notably citrus fruits. 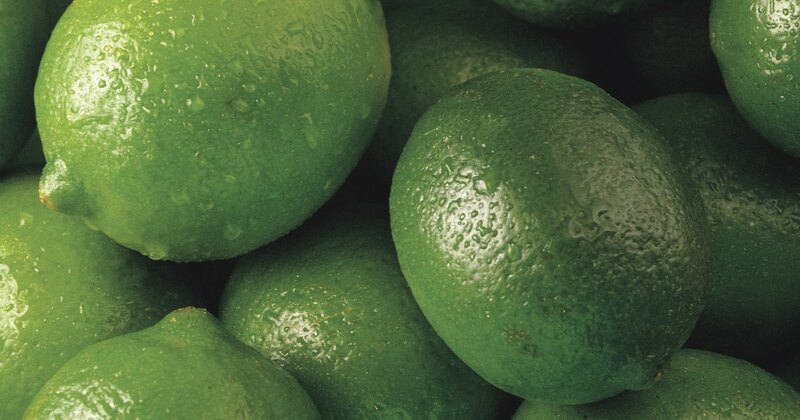 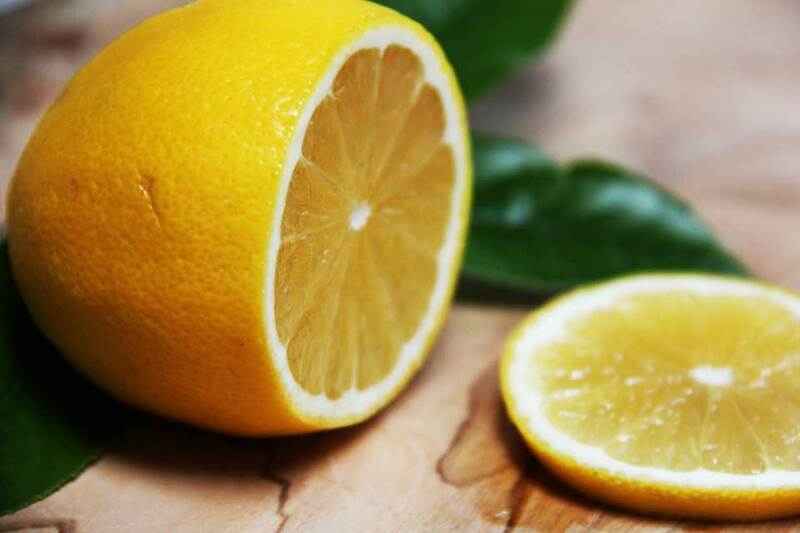 Lemons and limes have particularly high concentrations of the acid; it can constitute as much as 8% of the dry weight of these fruits (about 47 g/l in the juices ). 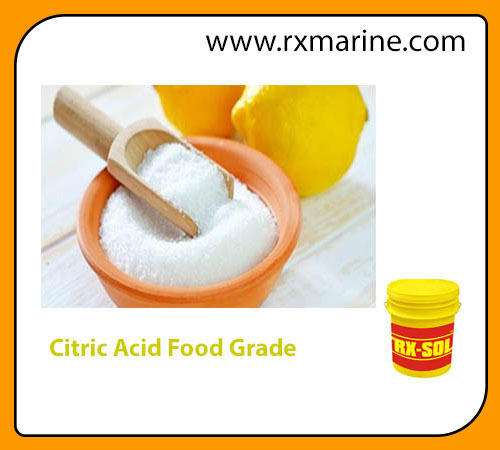 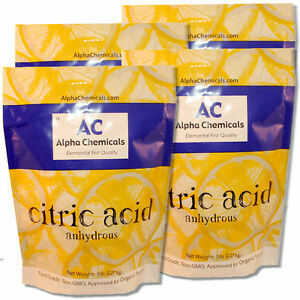 [a] The concentrations of citric acid in citrus fruits range from 0. 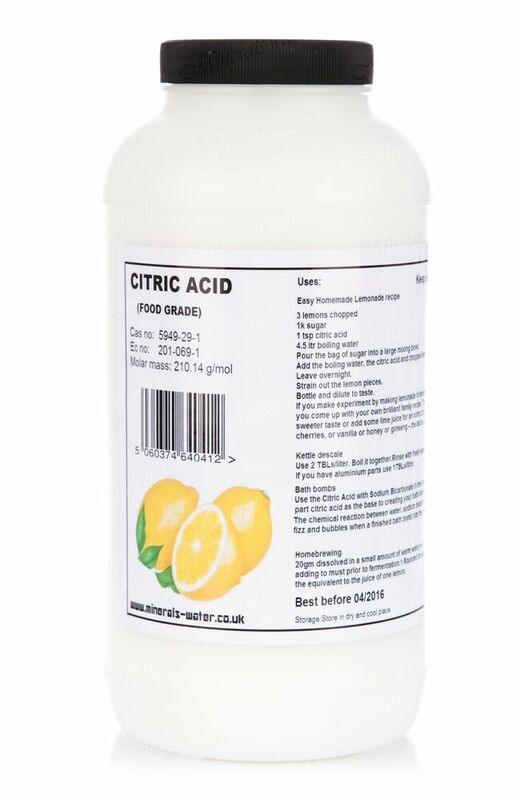 005 mol/L for oranges and grapefruits to 0. 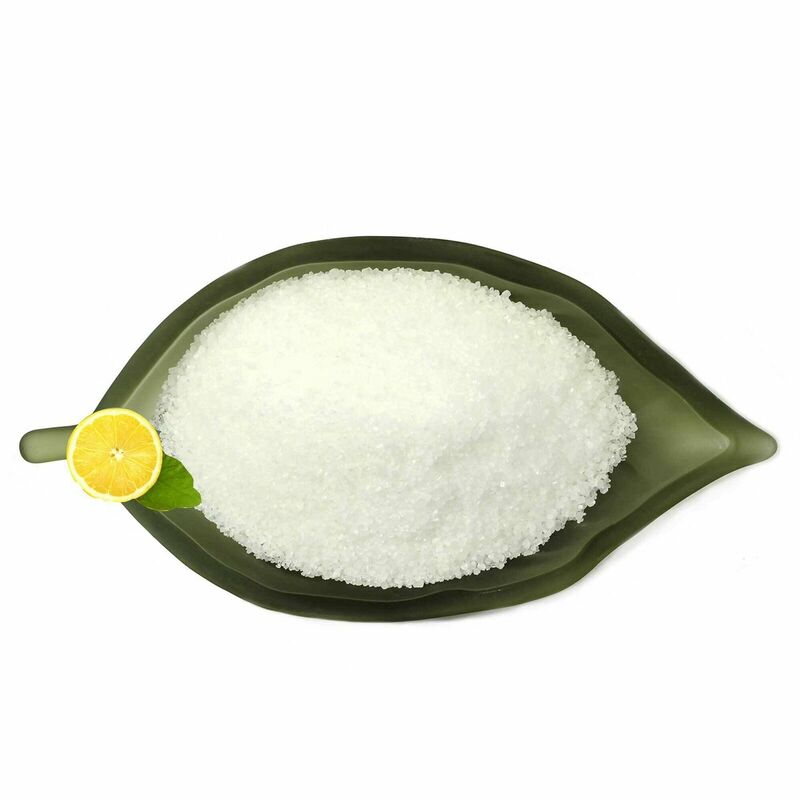 30 mol/L in lemons and limes. 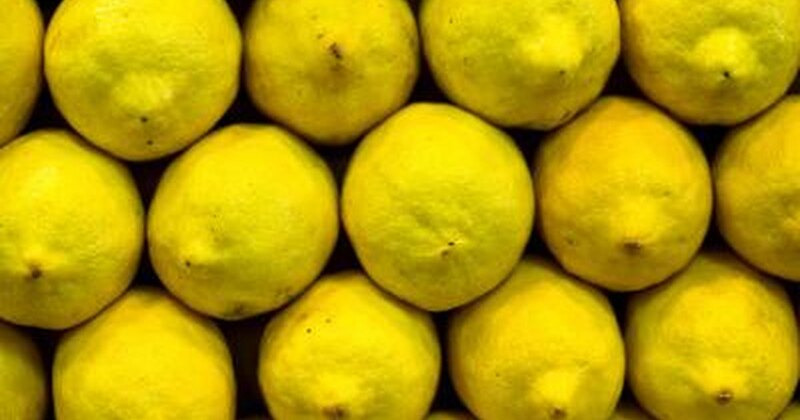 Within species, these values vary depending on the cultivar and the circumstances in which the fruit was grown.